SHANGHAI/HONG KONG: China’s state planner wants to eliminate bitcoin mining in the country, according to a draft list of industrial activities the agency is seeking to stop in a sign of growing government pressure on the cryptocurrency sector. State-owned newspaper Securities Times said on Tuesday the draft list “distinctly reflects the attitude of the country’s industrial policy” towards the cryptocurrency industry. “I believe China simply wants to ‘reboot’ the crypto industry into one that they have oversight on, the same approach they took with the internet.” Other bitcoin traders said they were not surprised by the government’s move. 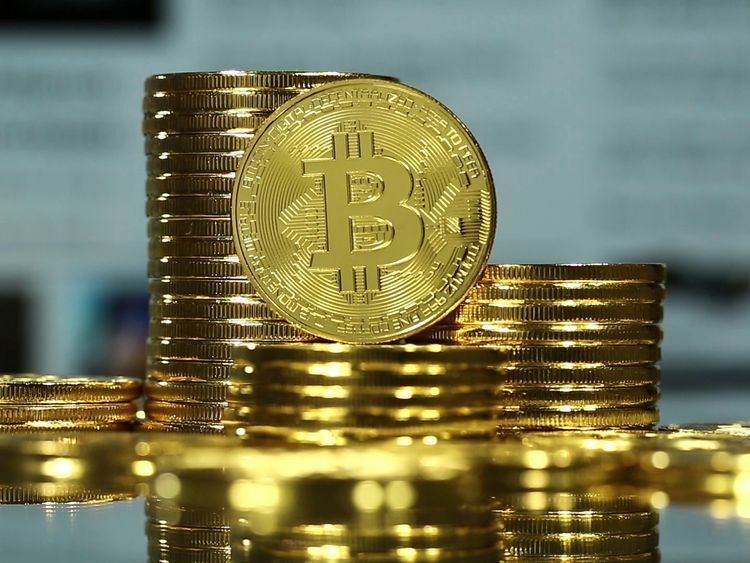 Last week, the price of bitcoin soared nearly 20 per cent in its best day since the height of the 2017 bubble, and breaking $5,000 (Dh18,365) for the first time since mid-November, though analysts and traders admitted they were puzzled by the surge. Bitcoin, which accounts for around half of the cryptocurrency market, was down by around 1.4 per cent on Tuesday, while other major coins such as Ethereum and Ripple’s XRP also fell by similar amounts. Traders in London said it was unclear how much the Chinese move was weighing on the market. China also began to limit cryptocurrency mining, forcing many firms — among them some of the world’s largest — to find bases elsewhere. Nearly half of bitcoin mining pools groups of miners that team up for economies of scale — are located in the Asia-Pacific, a Cambridge University study said in December. “Half of the network is probably located in China,” said Alex de Vries, a consultant with PwC in Amsterdam who specialises on blockchain and researches cryptocurrency mining. He added that the number of mining facilities in the world is still limited to several hundred. According to Canaan’s IPO prospectus filed last year, sales of blockchain hardware primarily for cryptocurrency mining in China were worth 8.7 billion yuan ($1.30 billion) in 2017, 45 per cent of global sales by value.